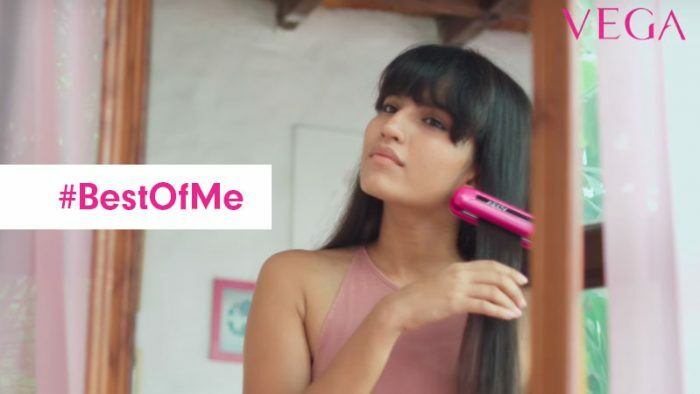 One of India’s leading beauty products and cosmetic brands, Vega launched their new camapign through a short film titled Best Of Me. Best Of Me was produced with the objective and idea to promote the message that women are strong and fearless, and to celebrate the lives of women, aligning the brand with the identity of an strong and fearless woman. Vega positioned their brand as a beauty enabler, and with their campaign short film for Best Of Me, the brand portrayed the story of a young girl who overcomes many problems in her life which help bring the best out in her. The campaign short film was intended to act as a conversation starter on social media for Vega, and to encourage women to speak up about their overcoming of similar hurdles and problems in their lives, and share these stories with women on social media. 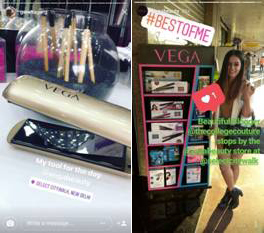 Vega coupled their strong digital activation with an offline activity by giving makeovers to girls at their newly launched store in Delhi and helped them achieve their #BestOfMe look. 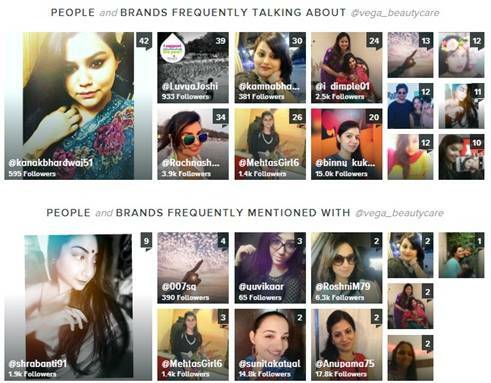 Moreover, a lot of beauty and lifestyle bloggers were a part of this campaign and promoted it across their social media platforms. A Best Of Me contest too was held on social media urging women to share their #BestOfMe looks for a chance to win. The Best Of Me film was launched on Facebook and YouTube where it received 3 million+ views within 15 days, and resonated very well with the brand’s target audience. 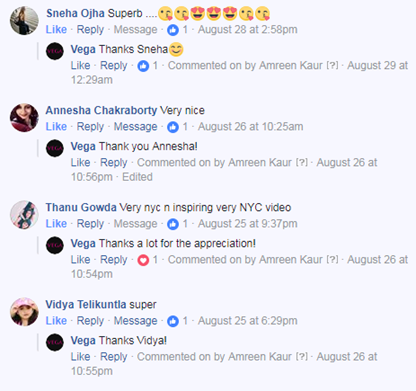 The campaign conducted a contest in which they invited girls to share their #BestOfMe look on Faebook, Twitter and Instagram and the contest witnessed great participation. The contest reach had a reach of 55,019. Many Bloggers also became a part of this Campaign and shared their BestofMe look and asked their followers to share their different look. In all, the video was viewed 3,42,2300 times on Facebook and 3,09,381 times on YouTube. 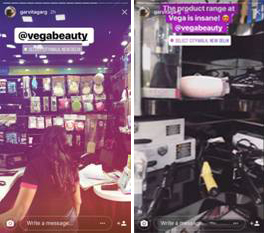 VEGA managed to put their point across through this simple campaign and got appreciation from everyone who came across it.